For years we have been involved in the success of many companies in this sector, from SMEs to large international groups. 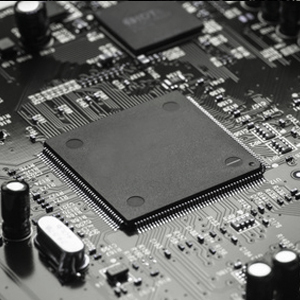 Electrical and electronic components are used in an increasing number of products, so it is necessary to be able to ensure the reliability of these products even under the most extreme conditions. The Potting solution proposed by Isojet Equipements and its machines makes it possible to cover the electrical and electronic components with resin in order to isolate them and make them inaccessible to any modification. The experience of Isojet Equipements with the major players in the sector allows us to remain at the forefront of innovation and to be able to offer ever more reliable and innovative solutions.